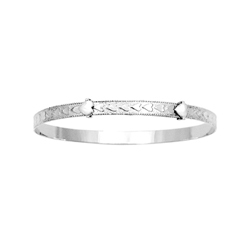 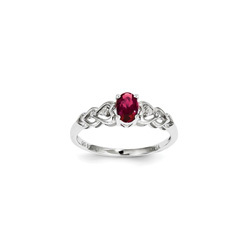 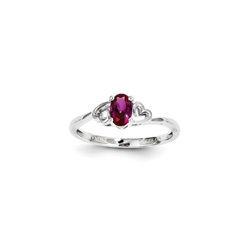 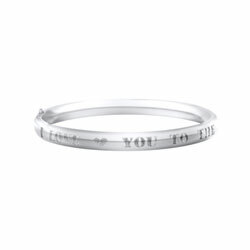 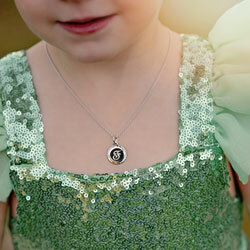 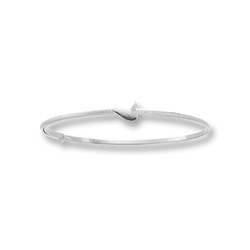 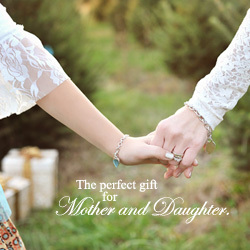 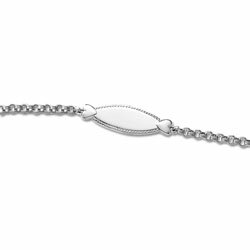 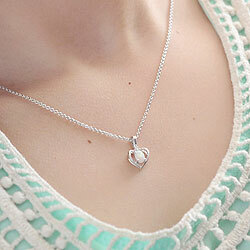 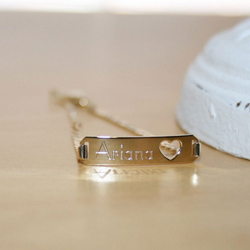 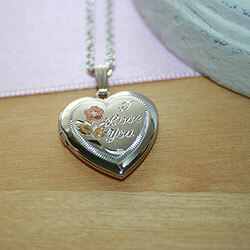 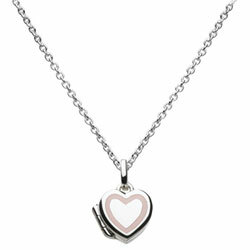 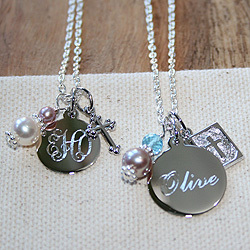 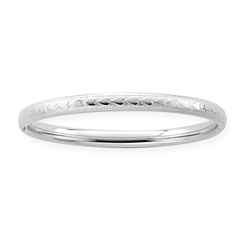 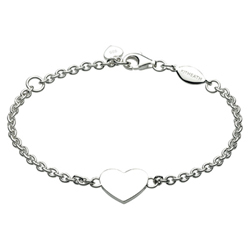 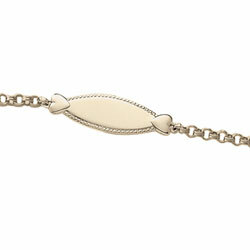 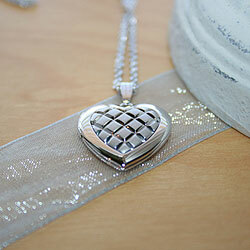 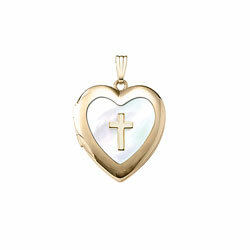 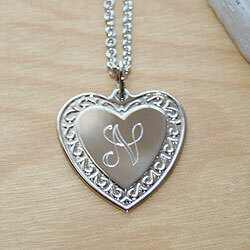 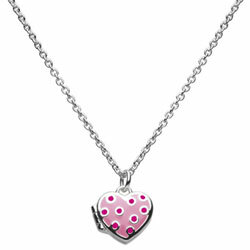 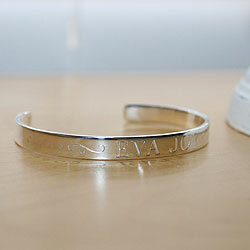 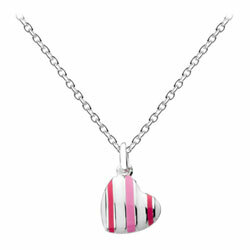 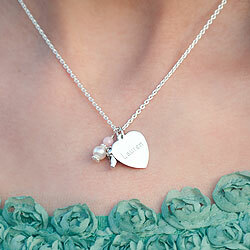 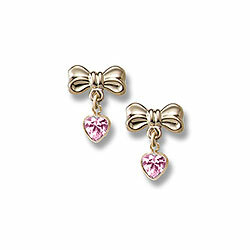 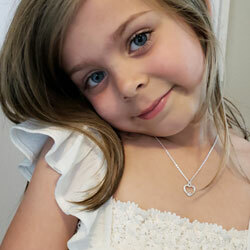 Dads and moms we have the prettiest Valentine's gifts for daughters. 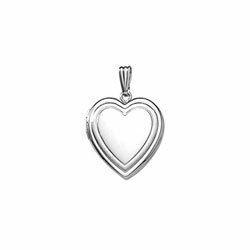 This Thursday, February 14, 2019 give her a Valentine's gift she'll adore. 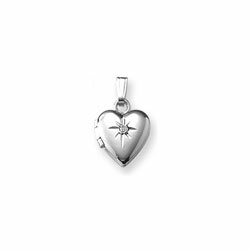 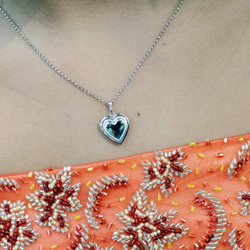 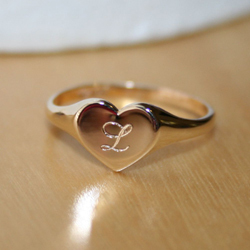 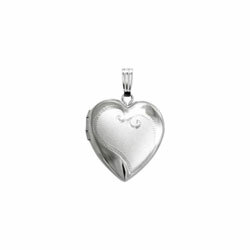 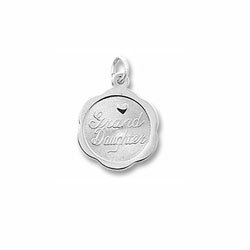 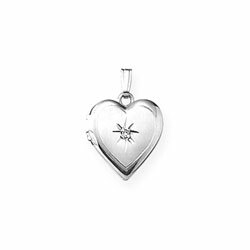 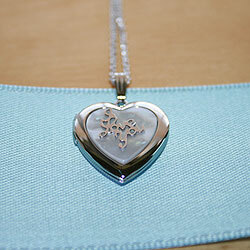 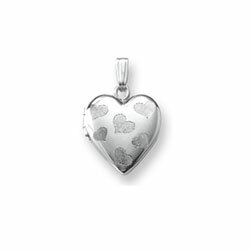 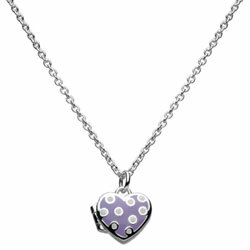 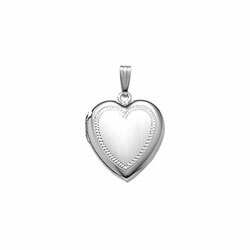 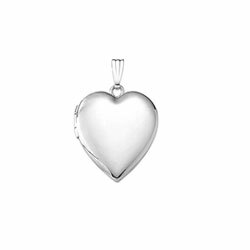 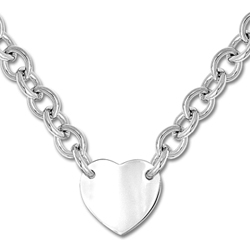 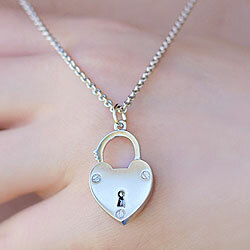 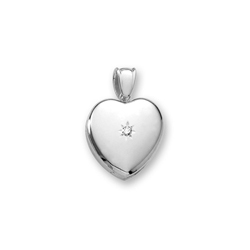 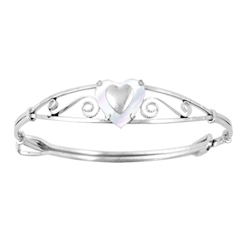 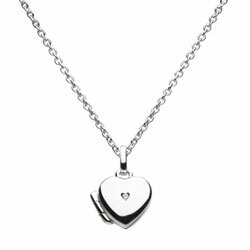 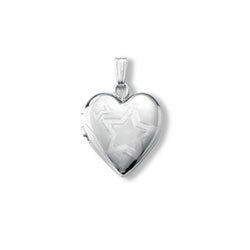 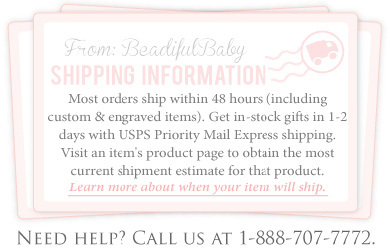 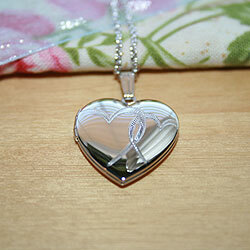 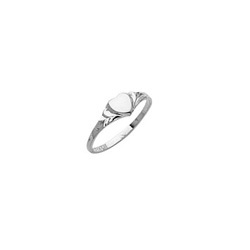 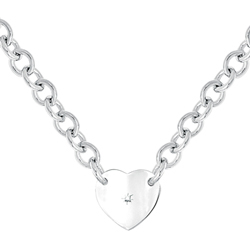 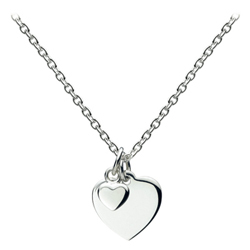 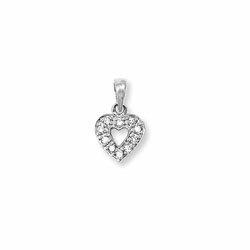 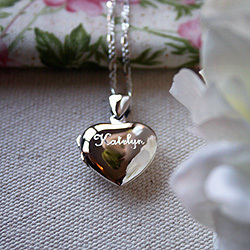 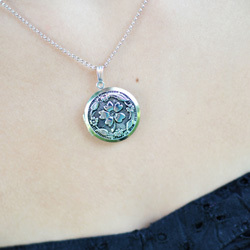 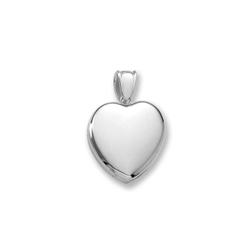 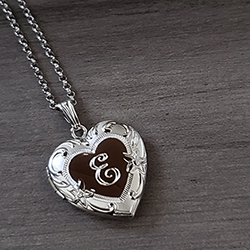 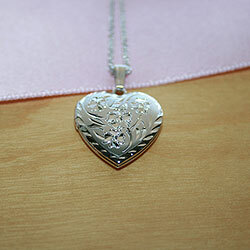 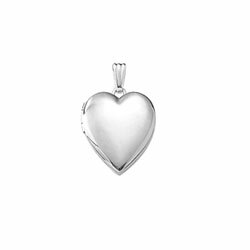 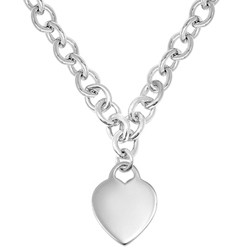 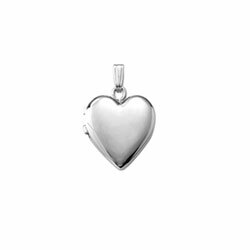 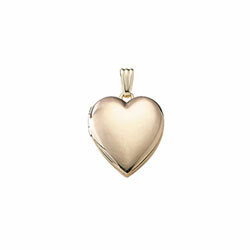 Shop keepsake engravable heart lockets and heart bracelets to birthstone heart pendants and diamond heart jewelry she will cherish. 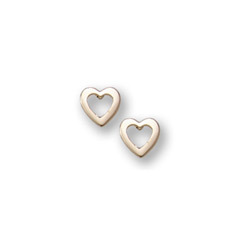 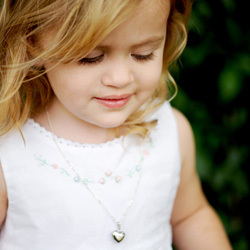 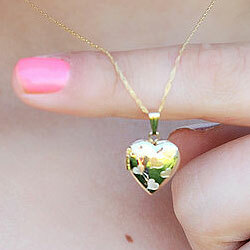 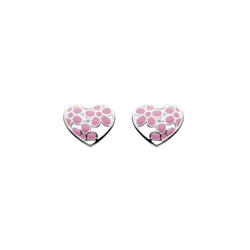 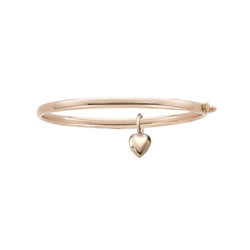 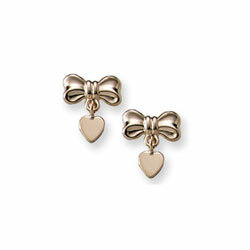 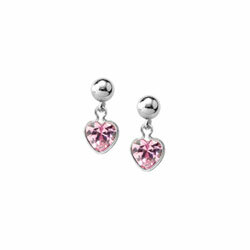 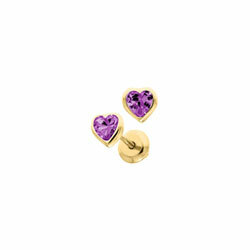 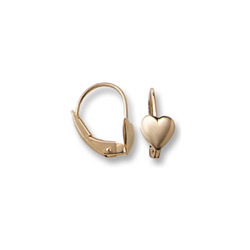 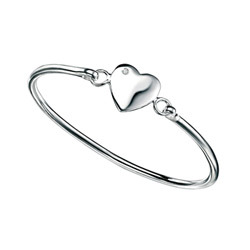 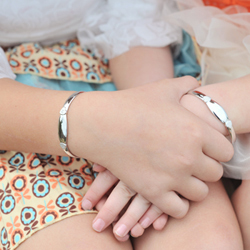 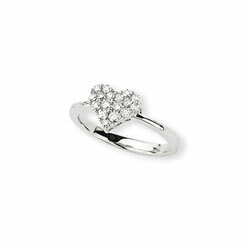 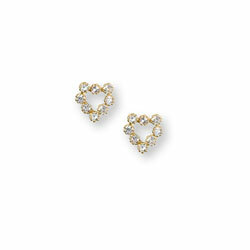 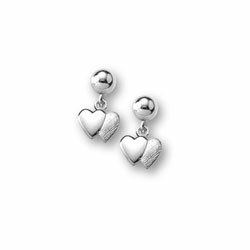 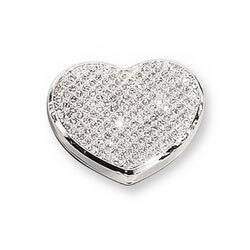 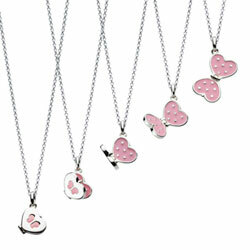 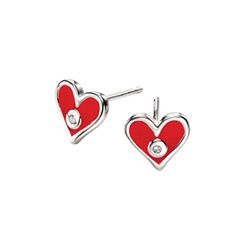 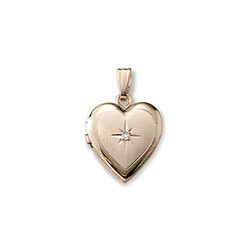 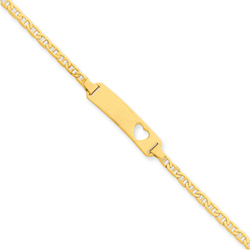 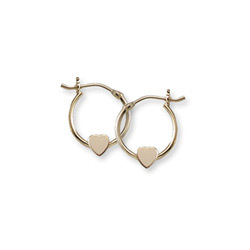 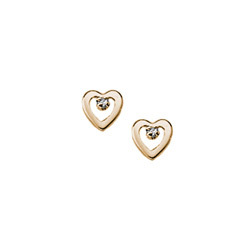 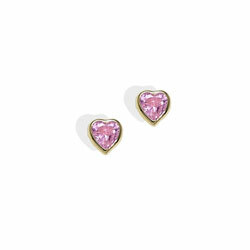 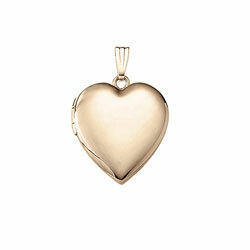 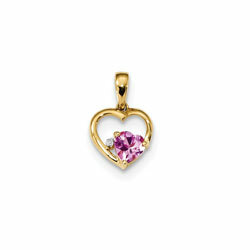 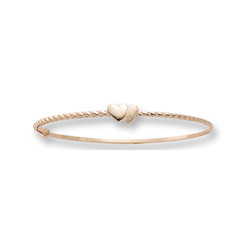 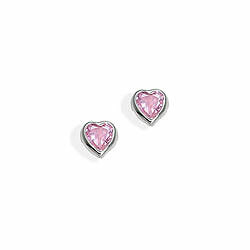 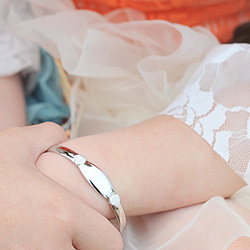 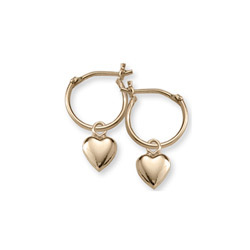 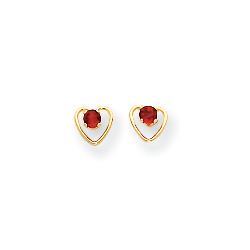 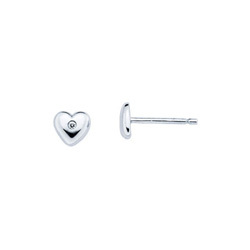 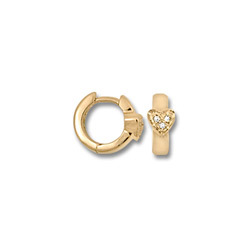 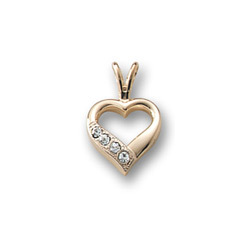 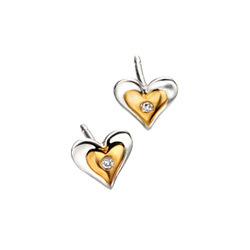 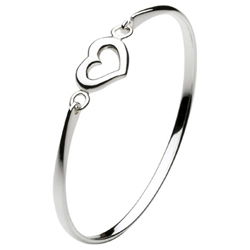 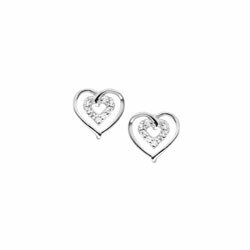 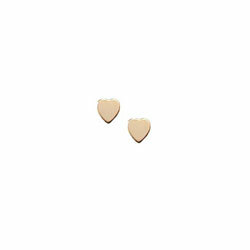 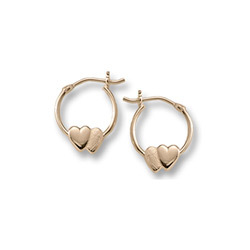 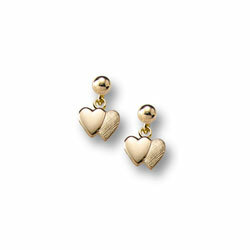 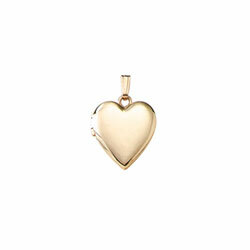 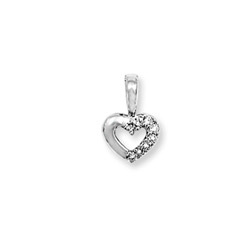 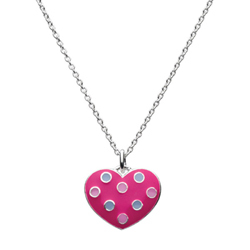 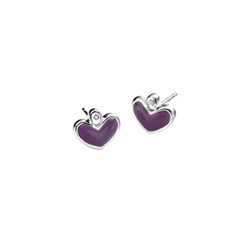 Shop all heart-shaped jewelry and gifts for kids. 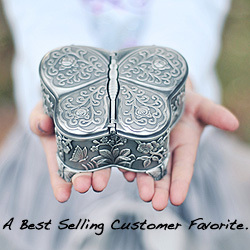 Shop all best-selling customer favorites for kids.